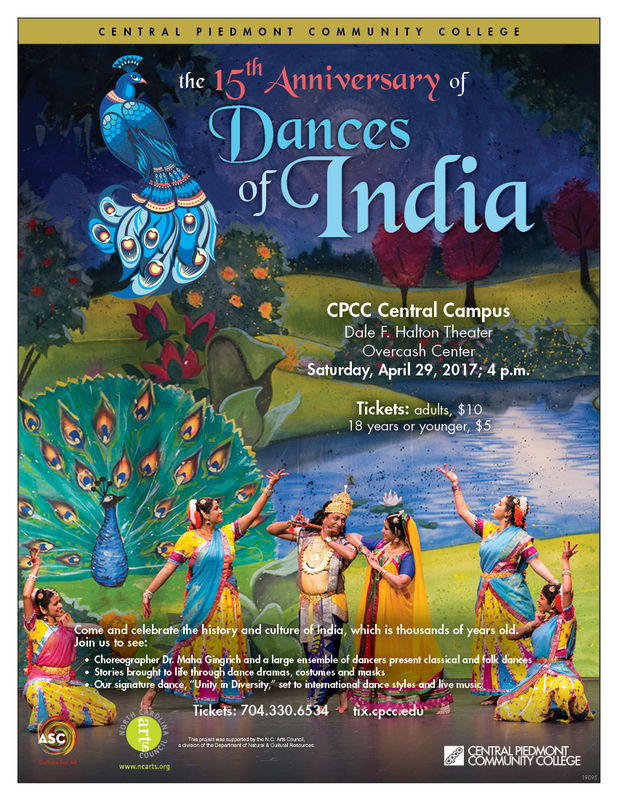 Dances of India Tickets are on Sale! 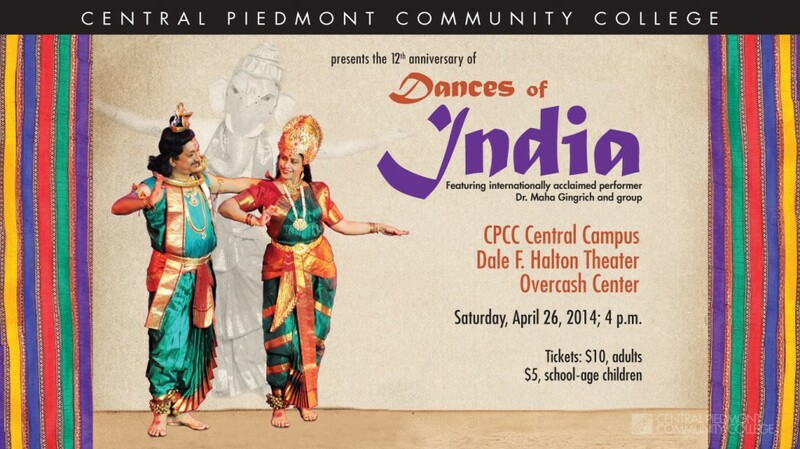 Come celebrate the history and culture of India as Dances of India celebrates its 16th year at CPCC. You will not want to miss this performance featuring internationally acclaimed performer and choreographer Dr. Maha Gingrich and group. 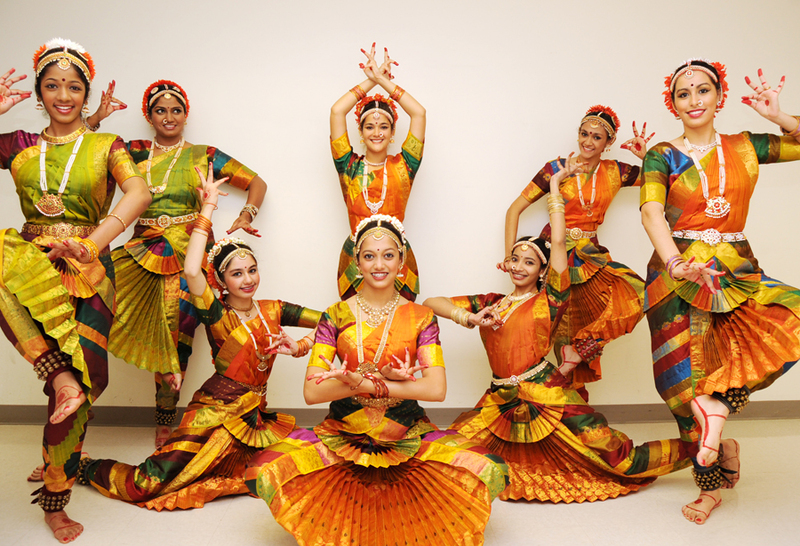 Enjoy a large ensemble of dancers as they present 3,000-year-old classical and folk dances of India. Join us for the show’s signature dance, “Unity in Diversity,” which features several international dance styles set to live music. Click here for a sneak preview. 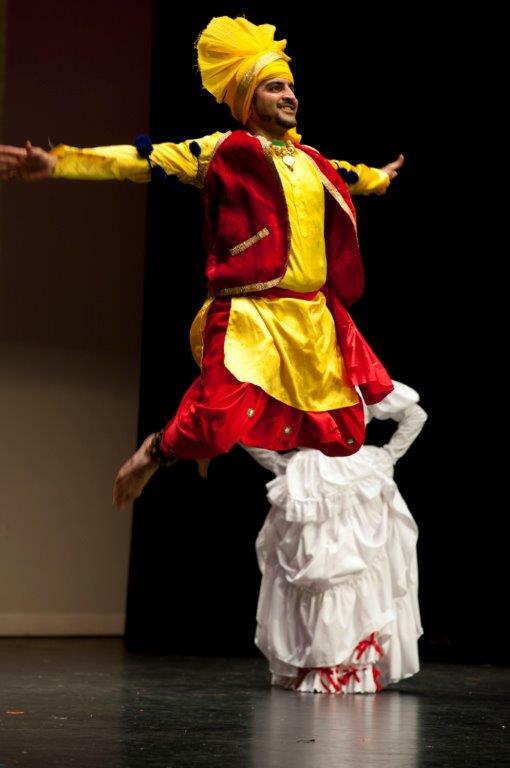 Dances of India to Feature Bhangra Dance – Buy Your Tickets Now! Dances of India brings people together, literally! 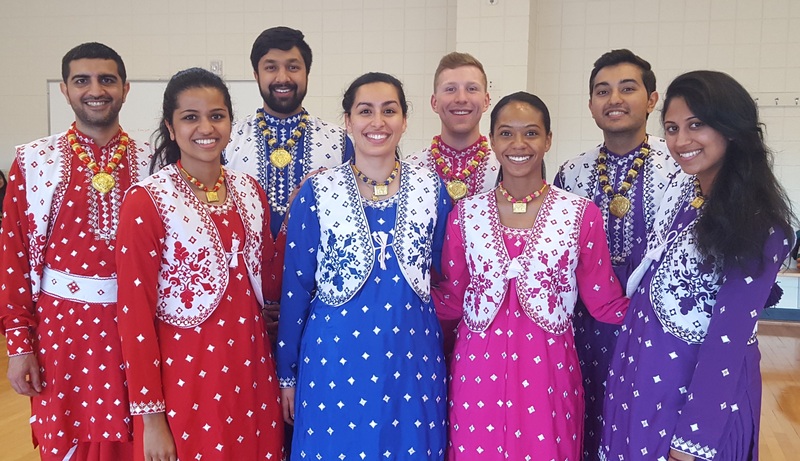 Watch graduates from Florida State, Chapel Hill, UNC Charlotte, CPCC and Davidson, just to mention a few, come together to do Bhangra dance. This dance is the most popular and high energy dance in Indian folk dance styles and in the USA. Take a look at our super group rehearsal pic! Buy your tickets now as only 65 tickets are left. 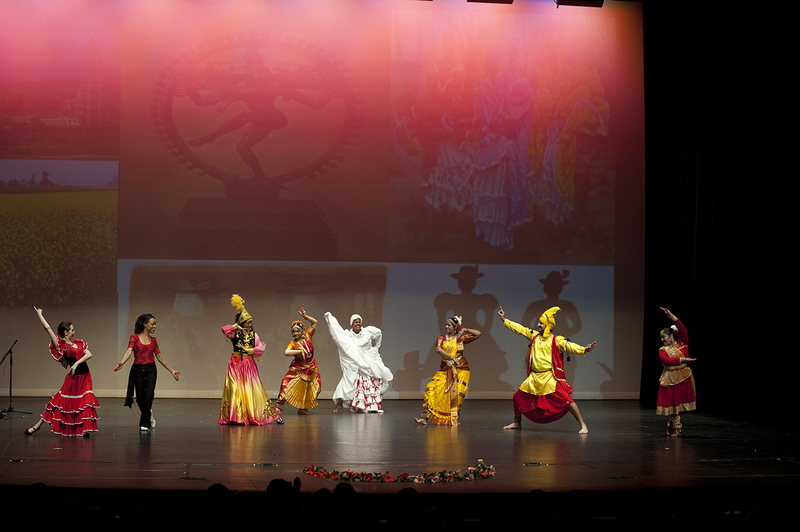 Dances of India Offers Something for Everyone – Purchase Your Tickets Today! 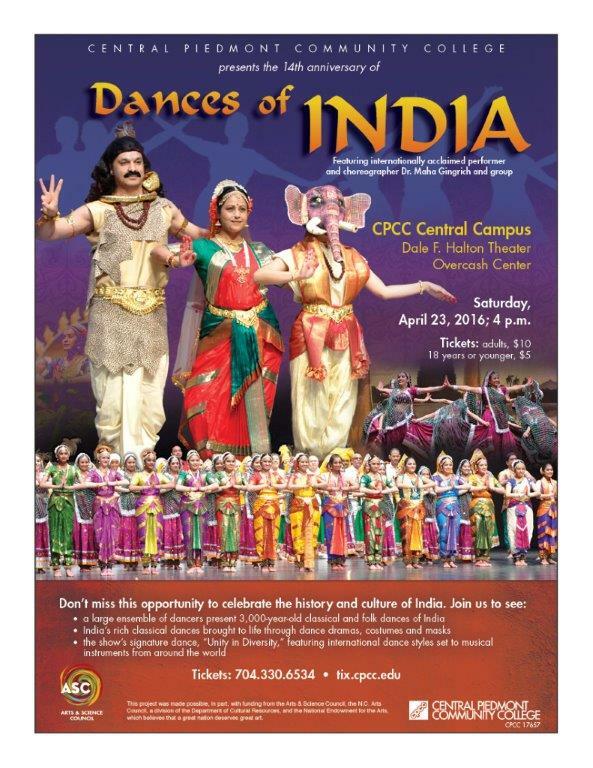 Dances of India is only a week away on Saturday, April 23, 2016, at 4 p.m. in the CPCC’s Halton Theater. Dances of India has been sold out from its inception for the past 13 years. We will showcase 3,000 year old classical dances, some with live Indian music for the first time. Come and see what does Indian dances and Irish dances have in common. Watch more than 60 performers, the show will amaze you with storytelling and incredible footwork. Purchase Tickets here or purchase your tickets NOW by calling the box office at 704.330.6534.